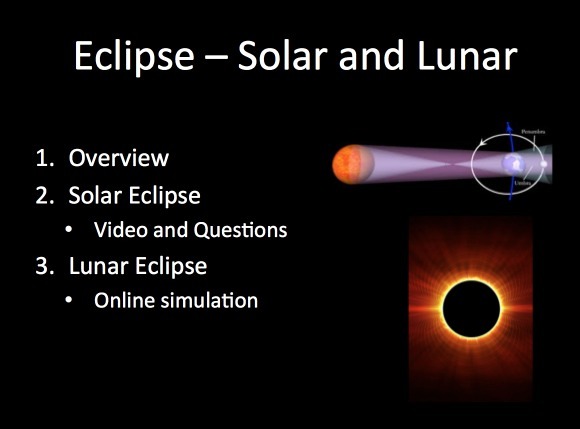 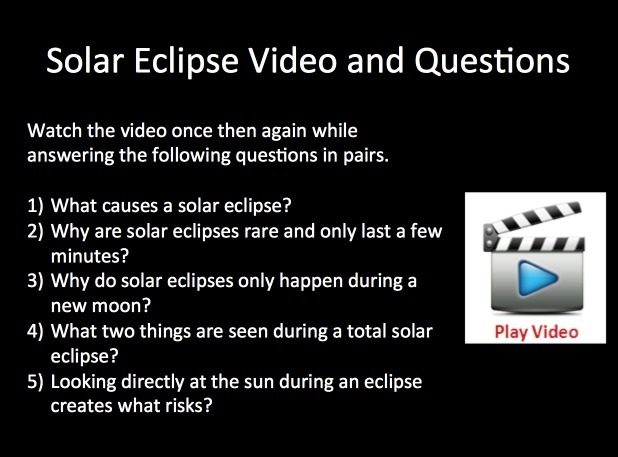 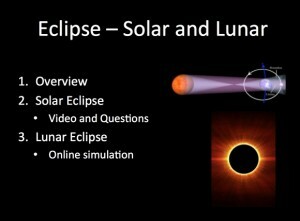 This lesson package includes the lesson (student and teacher versions of the Power Point), a video worksheet, an eclipse online simulation with questions and a student lesson handout as a word document. 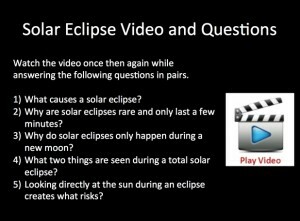 The Power Point is fun and applicable with THREE videos embedded into the Power Point and many opportunities for inquiry-based learning and discussion. 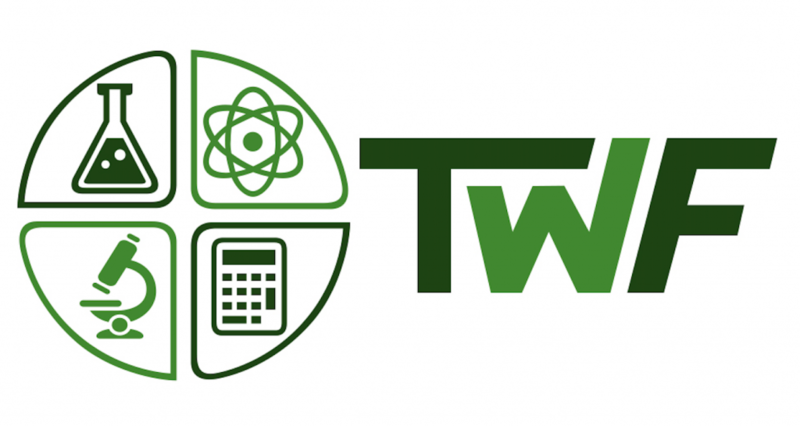 Designed for Middle/Secondary classes but can easily be adapted to fit an Elementary classroom.